Formed in the fall of 1992 The Eliminator band played their first show on December 4th of that same year and haven't stopped since! Over the last twenty years they have continued to hone their act on the stages across the Midwest. They have appeared on infamous Chicago Rock Radio Station WLUP. Television appearences include,WTTW's 'Wild Chicago",WGN & WLS news and "The Jerry Springer Show" All three band members are die hard life long ZZ TOP Fans as well as seasoned musicians. 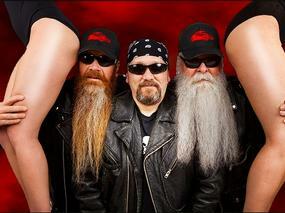 With close attention to detail ELIMINATOR has faithfully reproduced the Tone,Taste and Tenacity of"That Lil' Ol Band From Texas" With a career spanning four decades,ZZ TOP has had countless hits that we all know and love ELIMINATOR plays ALL the greatest ZZ tunes from the radio classics "LaGrange" and "Tush" to their ground breaking music videos,"Sharp Dressed Man" and "Legs" which helped define MTV in the 80's Known for their Rip Van Winkle style beards these rock icons are also synonymous with the 34 Ford Coupe that bears the name of their best selling album "ELIMINATOR" So it was a no-brainer to name this tribute to our favorite famous Texas trio! You won't find any cheesie store bought Santa beards here! No Sir! Spinning Fuzzy Guitars? Yup, we got em! 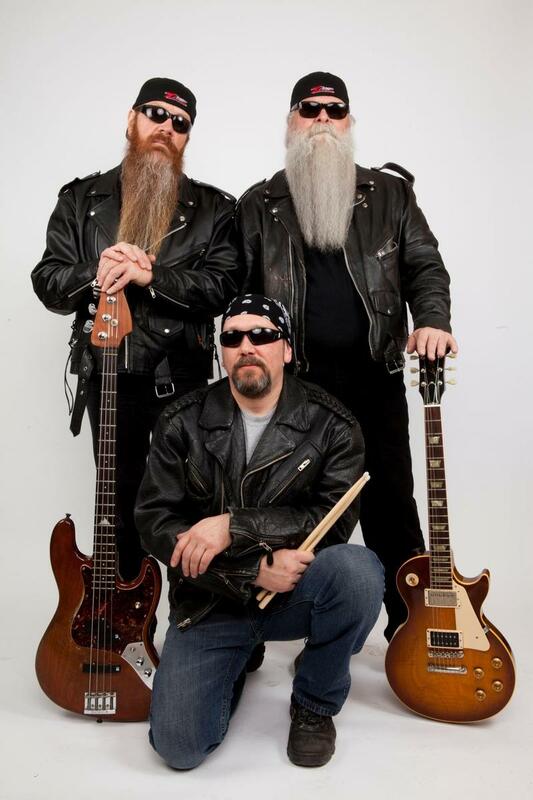 Twenty years of impersonating ZZ Top is unparalleled in the world of tribute artists The only band that has been performing these songs longer than ELIMINATOR is ZZ TOP themselves! 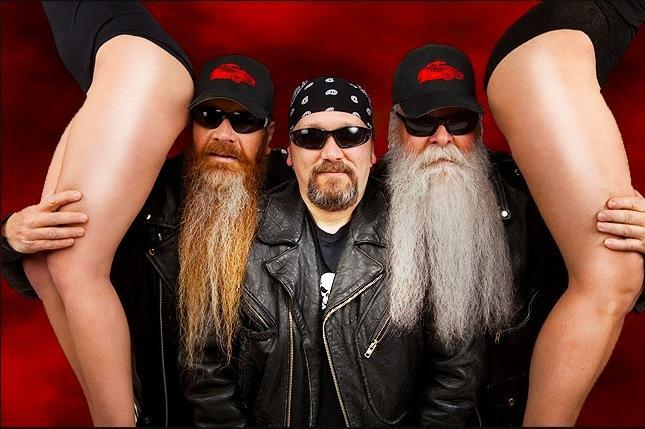 Come see for youself how twenty years of playing together has made The Eliminator band is the next best thing to seeing ZZ TOP!